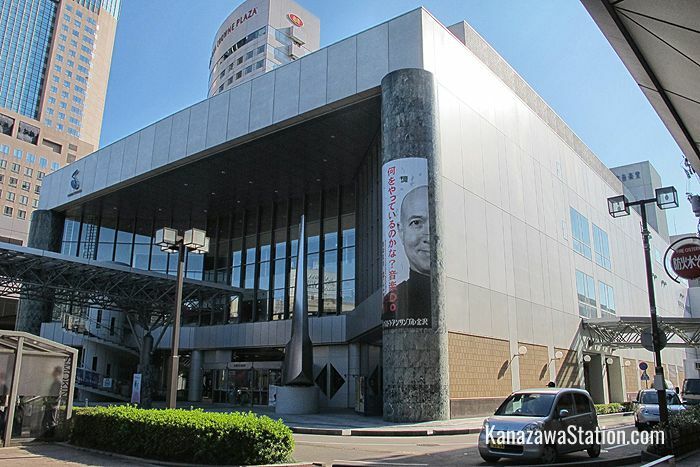 Ishikawa Ongakudo is a music hall and performance center which is located right outside Kanazawa Station’s east exit. The building has two main performance halls: the Concert Hall and the Hogaku Hall. The Concert Hall is used for classical music concerts and staged theater productions. The Hogaku Hall is used for traditional Japanese music performances, kabuki theater productions, rakugo comedies, and bunraku puppet theater. Ishikawa Ongakudo hosts musical artists from all over the world and is also the home of the Orchestra Ensemble Kanazawa who perform more than a 100 concerts every year. 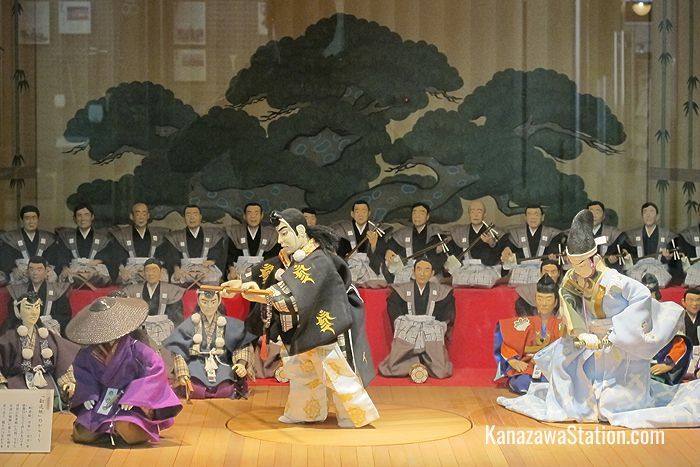 Because of its location it is very easy to stop by when you are in Kanazawa and check the schedule for the latest performances. 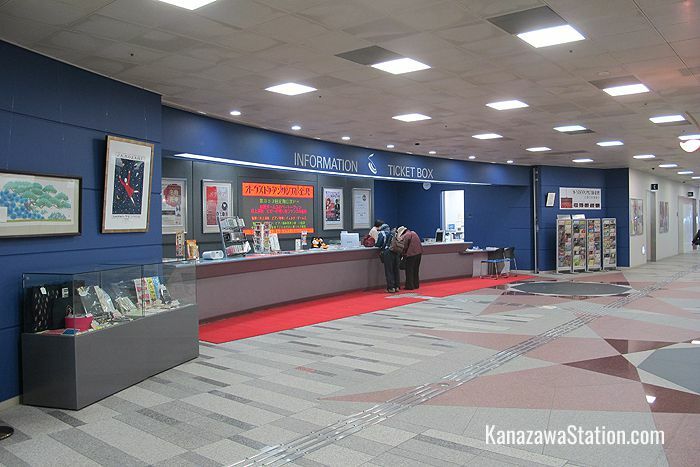 Particularly popular events are the Christmas and New Year’s concerts, and La Folle Journée de Kanazawa, which is an international classical music festival held every year during the Golden Week holiday period at the start of May. The Concert Hall has seating for 1560 audience members on three levels, and features lacquered walls, a pipe organ, and excellent acoustics. The “shoe-box” shape of the hall is based on a famous classical music hall, the Gewandhaus in Leipzig, Germany. This shoe-box style is said to increase the reflection of sound from the sides of the hall and so produces a particularly rich sound. 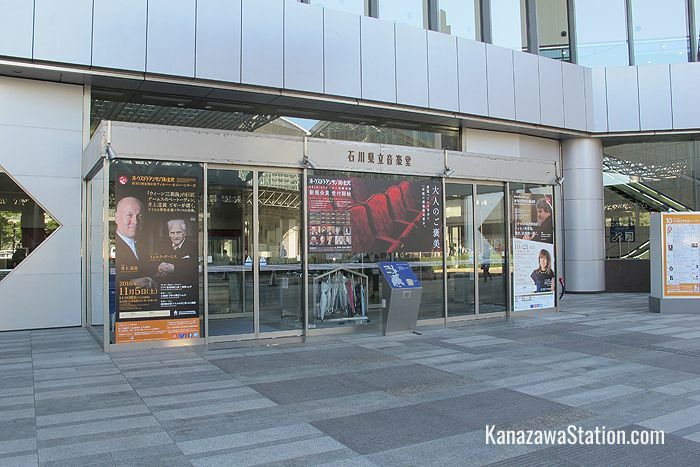 The entrance to the Concert Hall is on the 2nd floor of the Ogakudo on the north side of the building. Wheelchair access is provided for and there are 10 seats for disabled persons. There is also a bar to provide for refreshments, and a cloakroom and foyer. The Hogaku Hall has seating for 720 on two levels. These include 40 Japanese style box seats and 5 wheelchair spaces. Because the hall is used for traditional theater productions, it has a turntable stage, trapdoors, a stage lift and a movable ramp. The entrance to the Hogaku Hall is on the 2nd floor of the Ongakudo on the south side of the building. This hall also has its own bar, foyer and cloakroom. 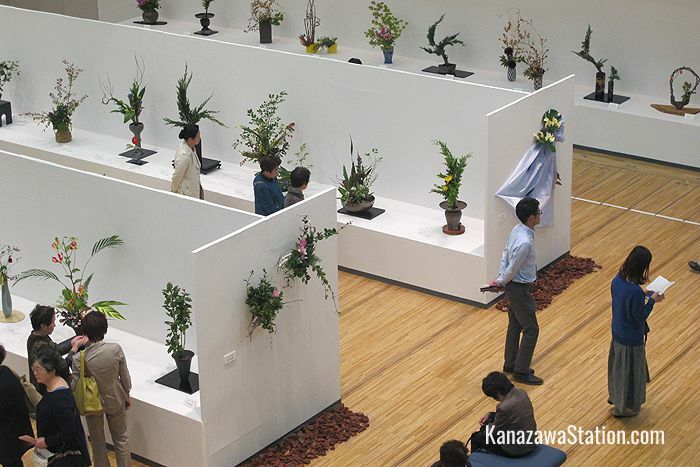 In addition to the two performance halls there is a Koryu Hall or cultural exchange hall in the basement which is used for exhibitions and dance events. 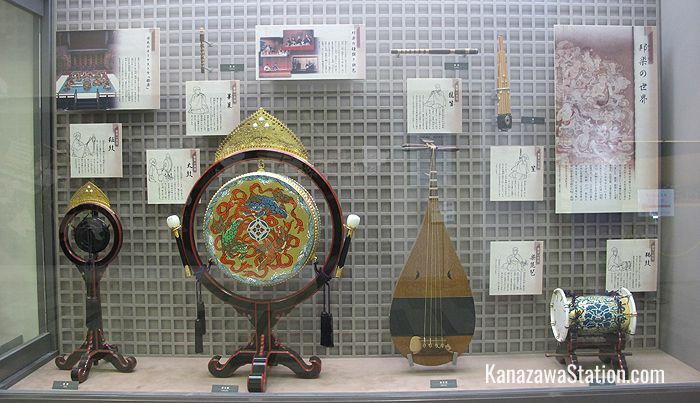 On the 1st floor of the building there are also some displays of instruments and costumes used in classical music and traditional Japanese music performances. Ishikawa Ongakudo is located just south of the east exit of Kanazawa Station on the other side of the taxi rank. The Ongakudo has a parking area for 152 cars in its second basement level. The fee for parking is 400 yen for the hour and then 200 yen for every 30 minutes after that. However, if you park there for less than 30 minutes then it is free! The parking space can be accessed from the east side of the building.